Jessica Beard's excellent 2018 campaign has continued into the second half of the season. 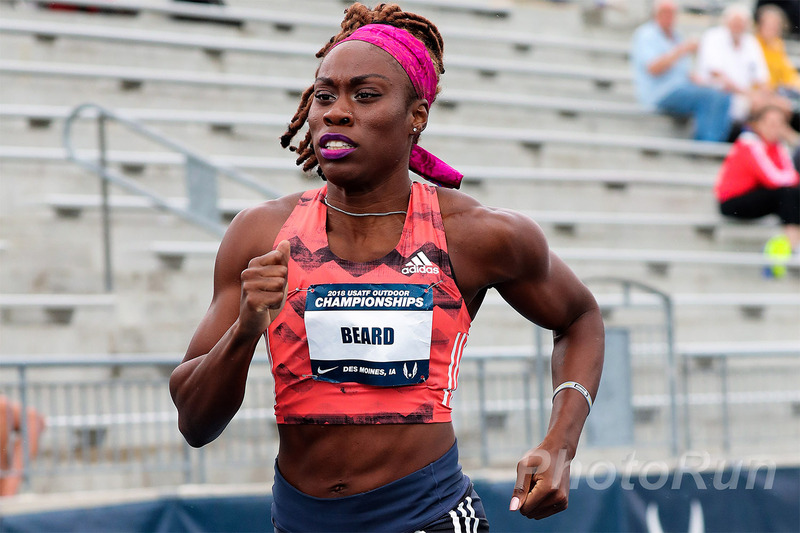 Coming off a lifetime best run of 50.08 seconds at the US Championships, Beard defeated both Shakima Wimbley, the reigning US Champion, and Phyllis Francis, the reigning World Champion, to finish second behind Salwa Eid Naser in 50.39. Beard now ranks third in the IAAF Diamond League rankings, with 24 points.